Enter the classroom of one of today?s premier biblical interpreters as he shares his infectious love for the Old Testament. This is where you begin the adventure of exploring the Bible?s First Testament. Some Old Testament introductions tell you what you could have seen for yourself. They might recount in detail what other scholars have said, and then tell you what you should think about it. But with refreshing directness, John Goldingay outfits you with basic knowledge, points out the main approaches, outlines the primary issues and then sets you loose to explore the terrain for yourself. Traverse the grand tapestry of the Torah. Discern the art and grain of biblical narrative. Listen to the cries, confessions and cadences of the Psalms. Probe the varied textures of wisdom literature. And ponder the prophets in the darkening nightmare of exile and the distant light of hope. 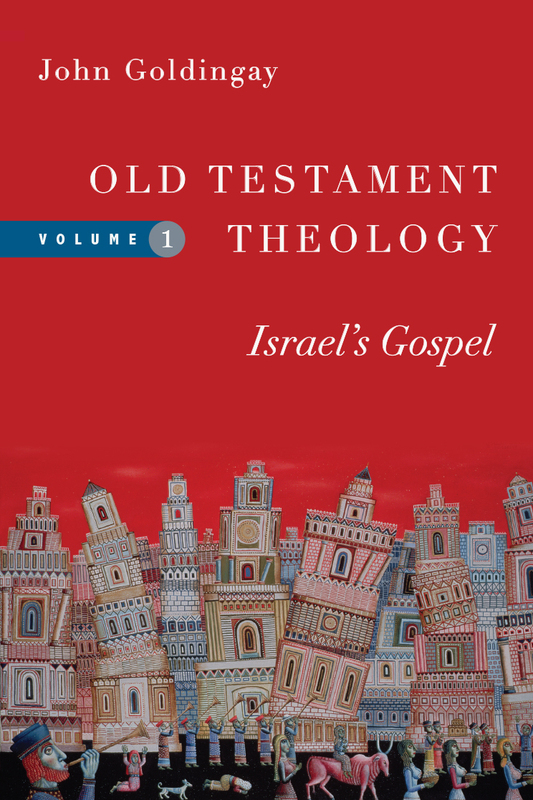 More workbook than handbook, this introduction to the Old Testament is rooted in decades of tried and proven teaching. 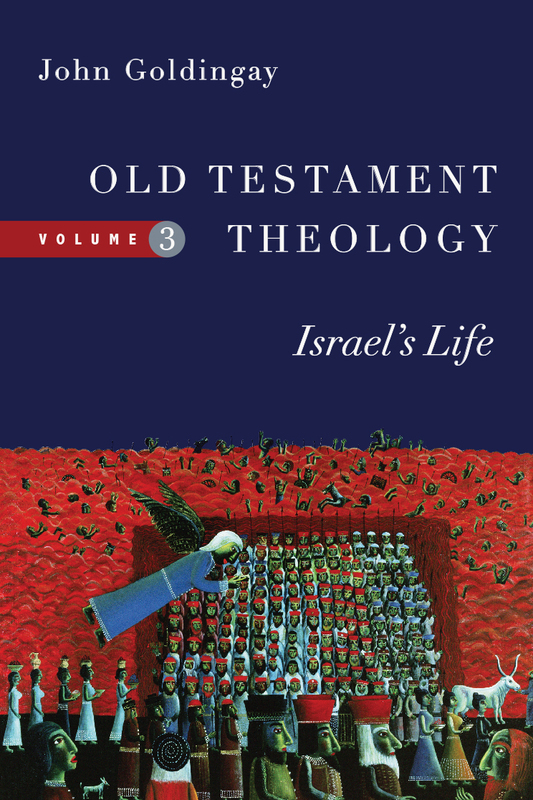 Goldingay displays a robust confidence in the truthfulness of Scripture combined with a refreshing trust in the reader's ability to grapple responsibly with the Old Testament. 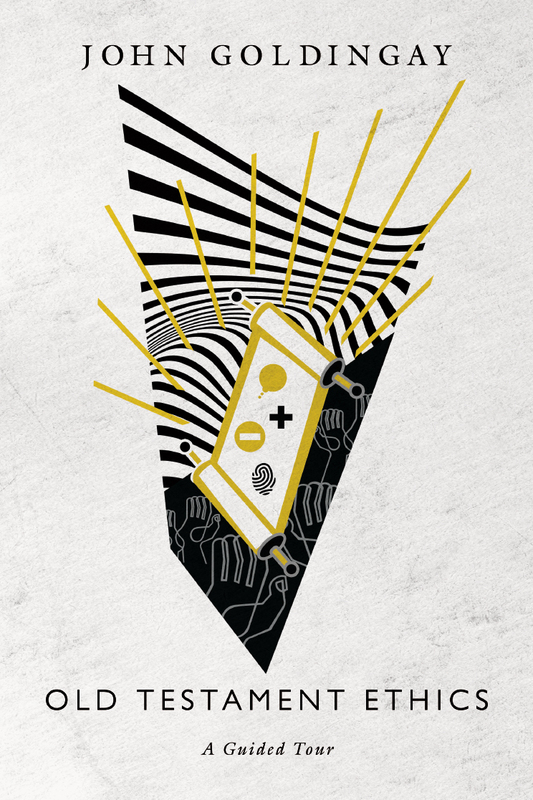 Even when the text hits you sideways, Goldingay encourages you not to squirm or run, but to grab hold and go deeper. Under his expert guidance the cordon between faith and criticism swings open into theological and spiritual insight. "It's a problem: how to encourage introductory-level students to digest what they read in textbooks. Contributing to the problem is often a gap between what scholars believe is important for students to know and what students want to talk about. Problem now solved! John Goldingay has written an engaging, informative and interesting introduction that adroitly presents the important topics that emanate from scholarly study while also addressing the questions that student minds want to know. 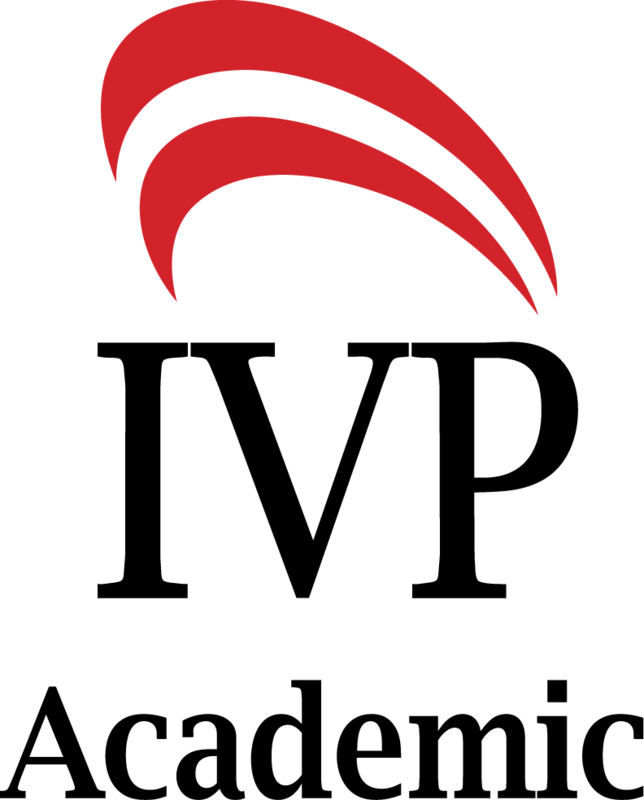 I look forward to using it in my Old Testament courses and seeing the kinds of conversations it sparks in the classroom!" 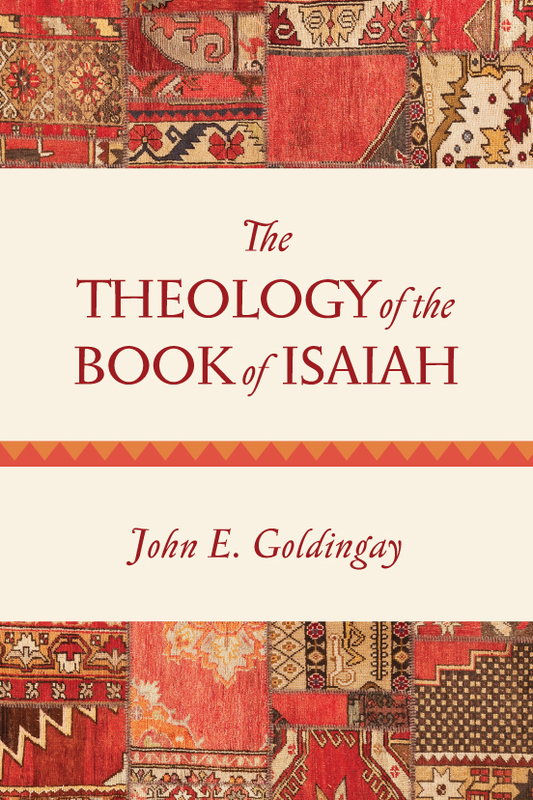 "Among those writing on the Old Testament today, few can match and none surpass John Goldingay in his ability to write across the full spectrum—from the highest levels of scholarship to the most accessible presentation. This does not yet mention his uncanny ability to mix the two, bringing first-rate inquiry to lay audiences. And his pedagogical panache is unrivaled! 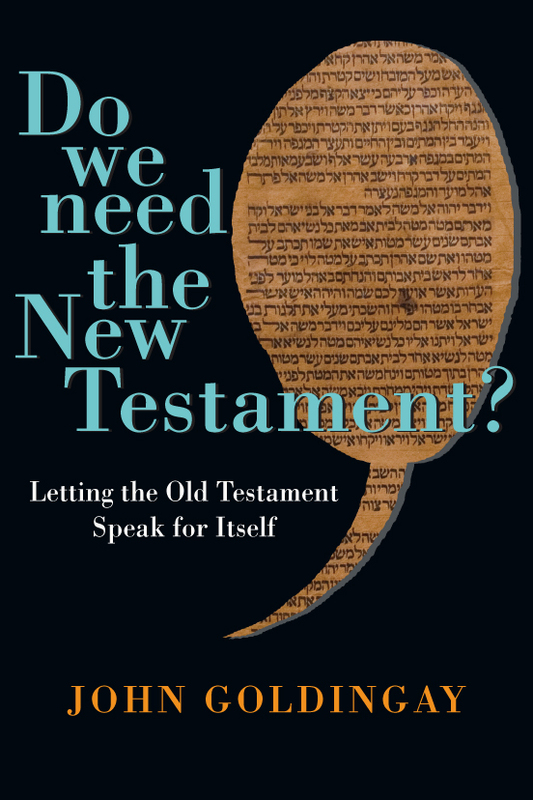 In this remarkably clever, clear and comprehensive volume, Goldingay does it again, writing what very well may be the ideal first textbook for readers of the Old Testament. This is a wise, learned and immensely shrewd introduction. I will recommend it frequently and consult it often." 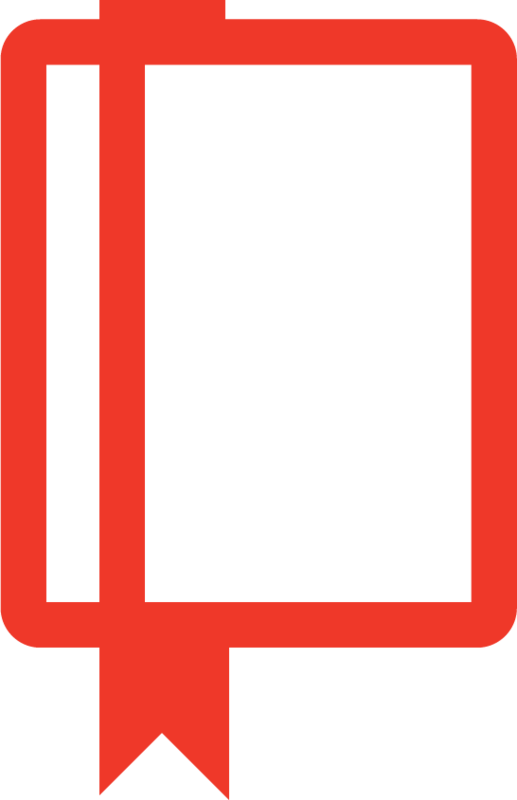 "If you are looking for a scholar to tell you exactly what to think about the Bible, keep looking. But if you like to be challenged to think, question, probe, investigate, you'll love Goldingay's An Introduction to the Old Testament. The language is fresh, the questions insightful, the background informative and the approach engaging." "This book is a gift to teachers and students alike. Good teachers (and textbooks!) encourage their students to raise honest questions about the material being studied. And students often desire active involvement with the subjects under consideration. 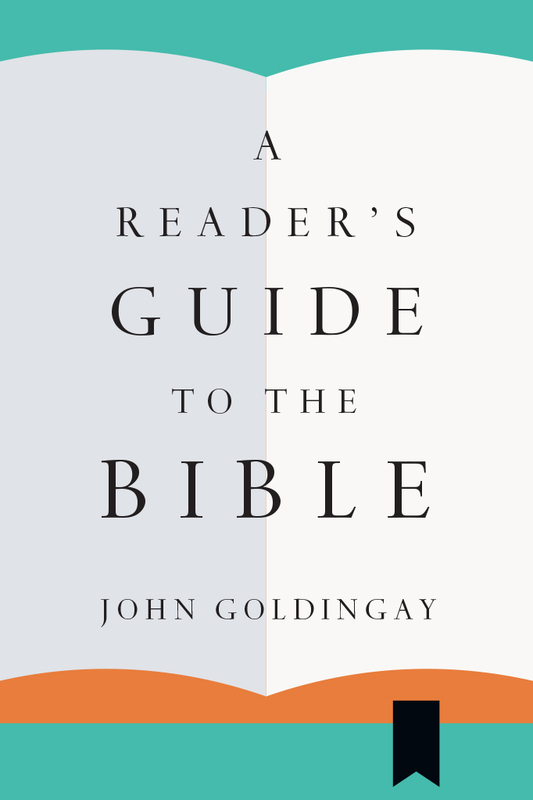 Goldingay's years of experience in the classroom and with the material shine through, as he provides an inductive, question-based, workbook-style resource that helps readers encounter the biblical texts directly for themselves. Theologically minded readers will find much here to appreciate, but so will anyone looking for the expected essentials. Far from a sterile, detached introduction, this book is like being in the classroom with a seasoned teacher. 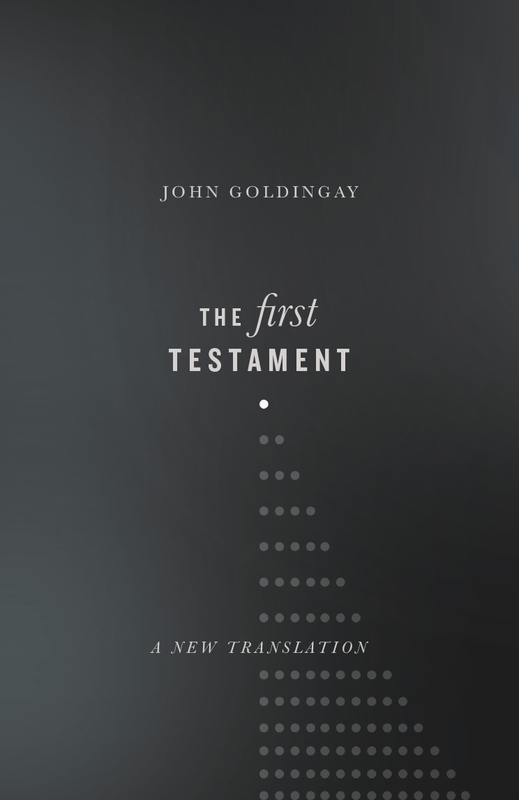 To face the Old Testament with Goldingay is to face questions—the questions that we put to the text and that the text puts to us. Here is an invitation to a conversation with thought-provoking biblical writings under the guidance of a wise mentor." 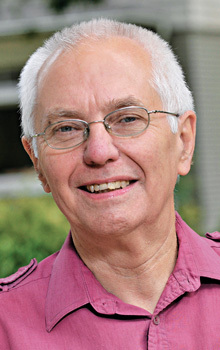 "When scouting textbooks, I worry that students will read the textbook instead of the Bible. Not this book! 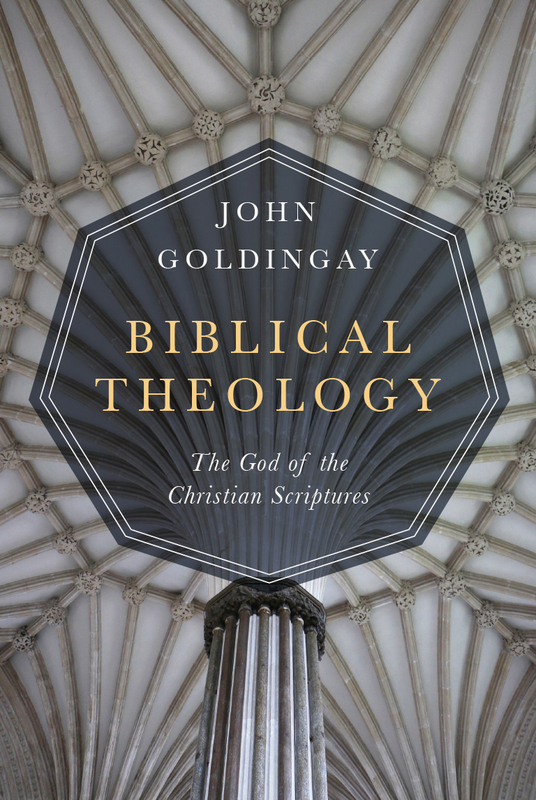 John Goldingay wants 'to help you study Scripture for yourself,' and he does this deftly with the enthusiasm of a master teacher, the knowledge of a first-rate scholar and the faith of a dedicated Christian. This handbook is accessible, readable, insightful, faithful—and enjoyable. Don't let a day go by without delving into the Old Testament with this book close at hand." 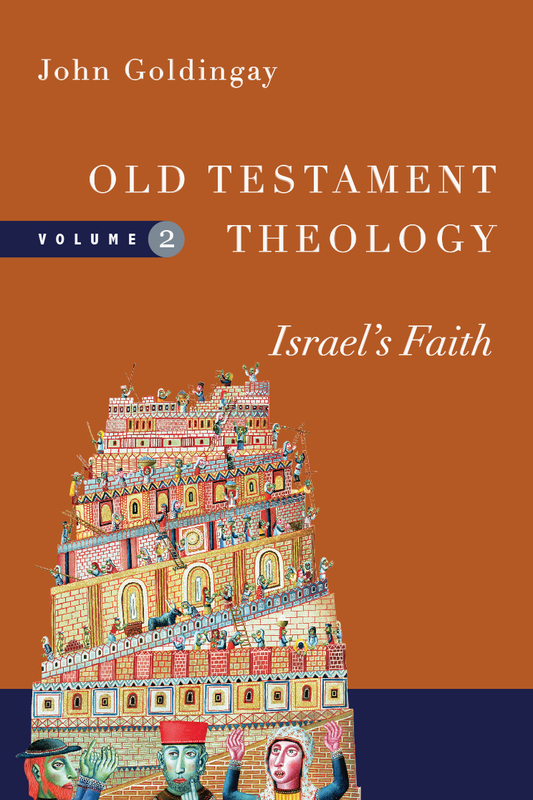 "An Introduction to the Old Testament: Exploring Text, Approaches Issues by John Goldingay is an excellent guide through the deep trenches of the Old Testament Scriptures. Goldingay is a seasoned professor and has provided the reader with a welcomed balance between the 'need to know' information of the Old Testament and the 'want to know' information. . . . 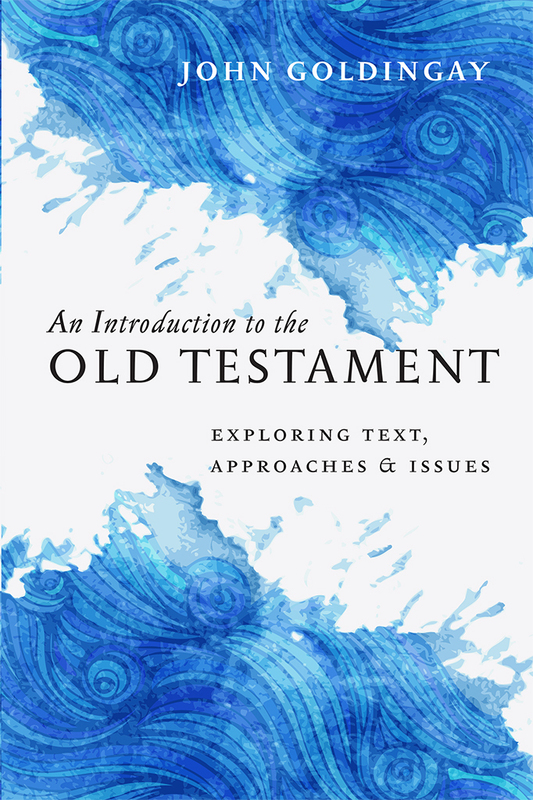 If you are a teacher and/or professor and are considering the use of An Introduction to the Old Testament as a textbook, I couldn't think of a better resource to engage your students and cultivate conversation in your classroom than this. It comes highly recommended." 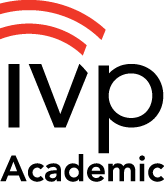 Read an interview with John Goldingay from IVP's Winter 2016 Academic Catalog.